No matter the job, one day, all gloves stop showing up for work. There’s nothing like the joy of finding the perfect pair of work gloves… Only to have them let you down halfway through their first week on the job. Some can even start falling apart on the first day. They’re consumable; there’s no getting around it. But wouldn’t it be nice if you didn’t practically need a glove dispenser in your truck? When it comes to work gloves, there has to be a good balance: you want a good fit, hopefully in a pair that doesn’t cause as many blisters as they prevent. And, you’ll also need protection against whatever you handle on a daily basis. Long-lasting gloves make the elusive hat trick — well, at least until those perfect gloves reach their retirement. No glove is perfect — not for anyone. If you try on a thousand pairs of gloves, you’ll say a thousand times, “If only.” If only they had this feature or if only they lacked a different one, they’d be ideal. Sadly, though, it’s probably not going to happen. For example, waterproof gloves aren’t always, well, waterproof. What’s that? They say “waterproof” right on the label! The problem, according to avid outdoor enthusiast Andy Kirkpatrick, is that every glove that you’ll ever wear has a giant hole: the one that you put your hand in. Even with the best waterproof materials, water will get in some way, some how. Heat and flame resistant gloves have their limits, too, and so do the ones that offer cut, abrasion, and puncture protection. And, when you find a glove that protects the way that you want it to, you’ll probably sacrifice at least a modicum of comfort. That’s just how it goes: there isn’t one glove out there that’s a superstar in every single way. Once you come to terms with the fact that there is no perfect glove that’ll last as long as you want it to AND offer you the protection you desire, it’s time to think about compromise. Which features must you have no matter what, and which ones can you live without? If you work outdoors, protection from the cold is a top priority. Comfort doesn’t matter if you can’t feel your hands. Insulation might even be more important than water resistance, since warm wet hands are a million times better than cold wet hands. And, if you also need good dexterity and cut protection, you’ve already got your jumping off point! Pull together your must haves, and be ready to let go of a few things that are simply ‘wants’ instead of ‘needs.’ When you find a few gloves that have everything going for them besides comfort, a nice lining could help with that. But, regardless of which gloves you find, remember that even they won’t last indefinitely. That’s one way to get ventilation. Chances are you don’t spend your workdays thinking about how to pamper your gloves. They’re a tool, and one that might take a real beating so that your hands don’t have to. That said, you can help any gloves last longer by taking a few simple precautions. First, remember that a clean glove is a happy glove. Cleaning your gloves is important with latex and other coatings, as some chemicals and materials can break it down. It’s also important for woven materials and some hides. Greasy grit can work itself into fibers or leather, and abrade the material down from the inside out. Second, keep them dry. 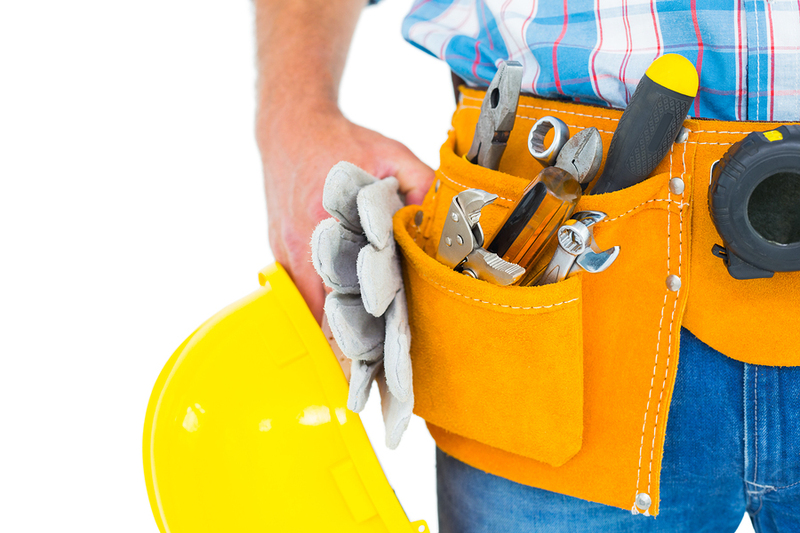 Check out our tips on how to care for your work gloves. Every glove has its best uses and care. Above all, be respectful of them. 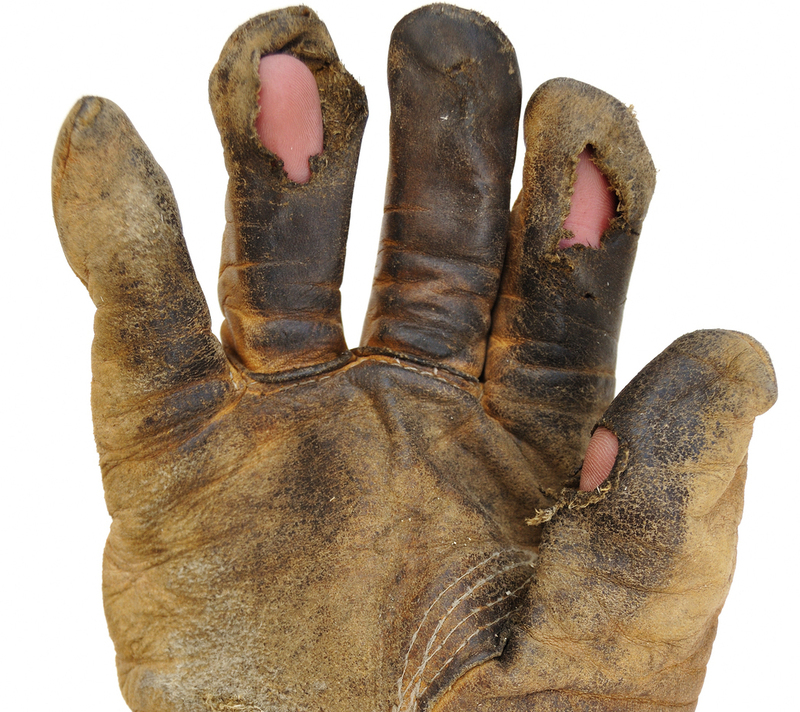 If you throw your gloves in a tool box and drop wrenches or hammers on top of them, your gloves probably won’t last as long as they could. The same goes for wadding them up, or exposing them to unnecessary stress. For each bit of abuse they endure while they’re not on your hands, that’s a bit less time they’ll stay in service for you. Remember that your choices come down to what works best for you. Focus on fit and performance for the here and now. Nothing lasts forever — not even super-duper, high-tech, all-season everything-resistant gloves that fit like they were made for you. No matter how you well you take care of them, eventually, they’ll all go to the great big glove farm in the sky. Looking for a long-lasting glove that checks most of the boxes (high puncture resistance, cut resistance, excellent grip, and a bare hand feel) that are desirable in a variety of different industries? Why not request a sample of our award-winning S18TAFGFNs, and see for yourself? Click the button below! Request a sample and Superior Glove will help you find your next favorite pair.